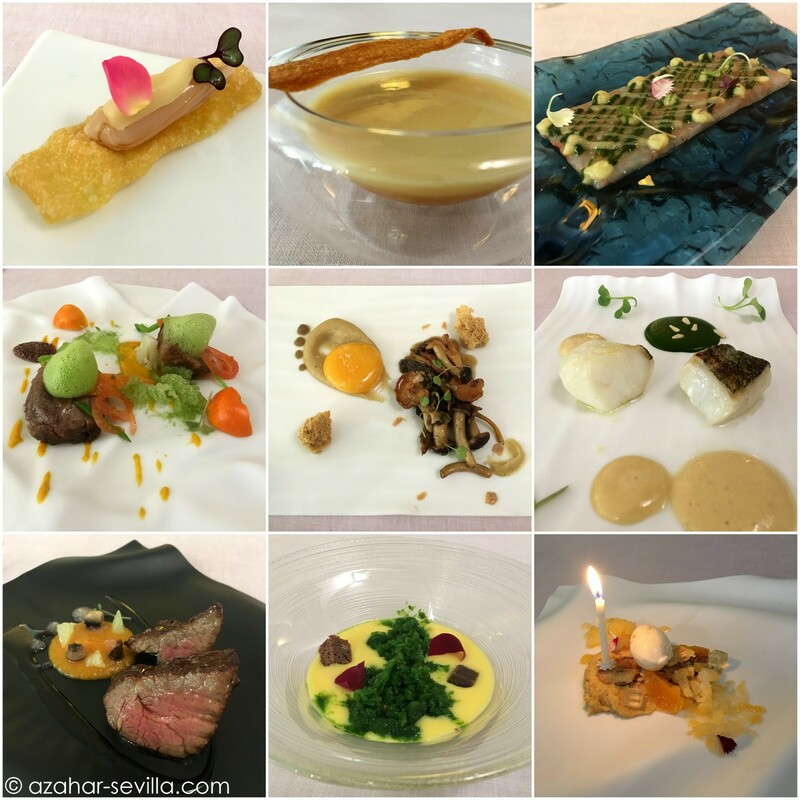 After years of “meaning to go” to Abantal, Sevilla’s only Michelin star restaurant, I decided that my 60th birthday was a good excuse for a decadent splash out meal. I’ve known chef Julio for many years, and even worked with him on the Turismo Sevilla tapas app, so I was looking forward to finally trying out his place. 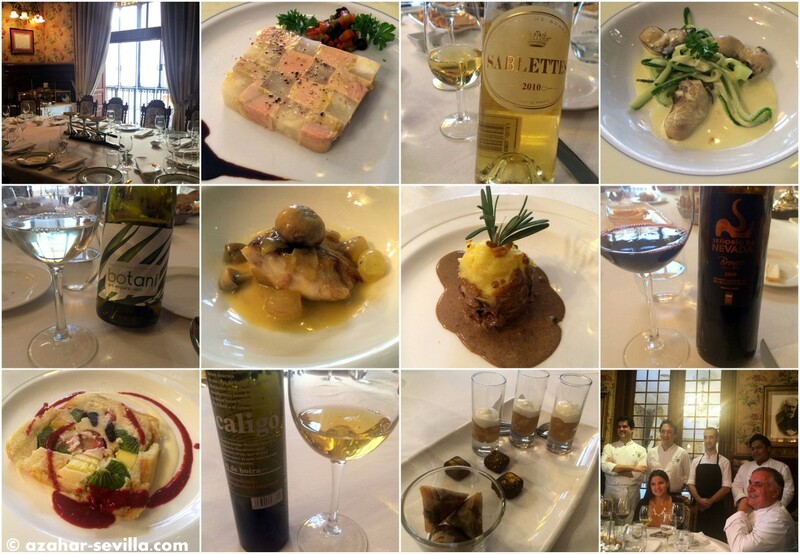 This was my second Michelin experience. 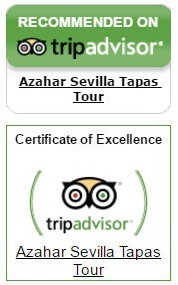 The first was pretty much a disaster at the JC García Restaurant in Málaga, also a 1-star like Abantal. This time the experience was actually quite pleasant, with excellent service. But the food was somehow lacking. Nothing was terrible (as at JCG) but nothing was exceptional either. Still, it was a lovely afternoon and a very nice birthday present – thank you Peter!